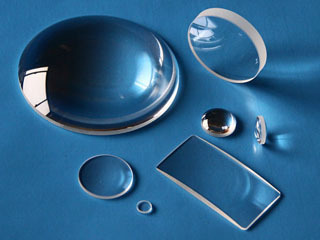 Optolife manufactures and supplies lenses in optical crown and heat resistant borosilicate (other material types are available), with single layer or multi-layer anti-reflective coatings to increase light transmission properties. 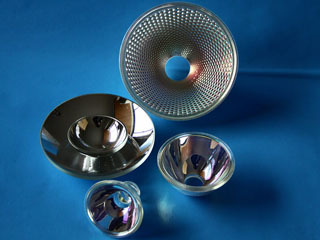 Our comprehensive optical Lens widely for stage lighting, disco lighting, overhead projector, LED lighting, automotive lights, LCD projector, illumination systems and other specification. 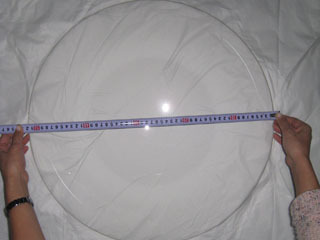 Optolife can manufacture and supply lens diameter up to 550mm. 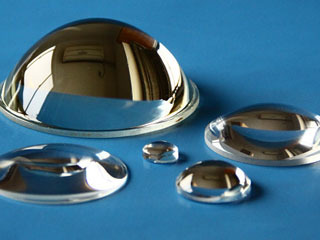 With low-cost fabrication, OptoLife is able to manufacture one side & both sides aspheric surface lens. 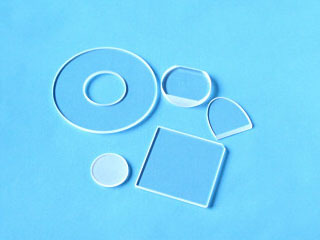 Optolife supply all the optics components of OHP. 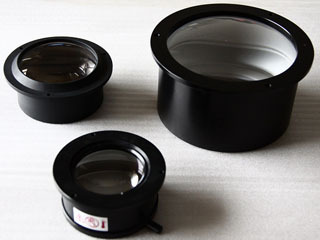 Such as triplet lens, reflector, condenser lens, heat filter, front surface mirror, fresnel lens, etc. Because our manufacturing facility is extremely flexible we are just as happy to produce few pieces as we are to produce large volume. Enquiries for prototypes are welcome. 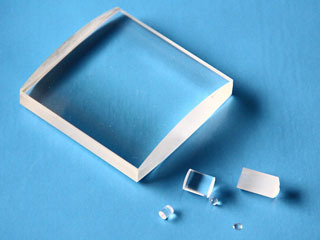 Please contact us for any of your optical needs.